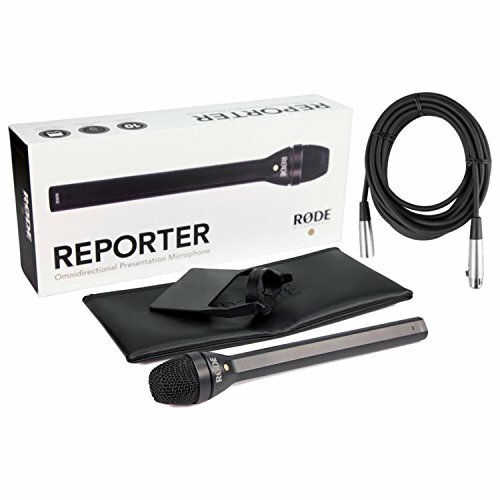 Designed for handheld interview and presentation applications, the Reporter features an omnidirectional dynamic capsule that is designed to allow the user freedom of use, without the technique related issues typical of directional end-address microphones. The microphone features a durable die-cast aluminium alloy body coated in a discrete matte black anti-glare finish. An innovative multi-layer mesh basket protects the microphone from environmental noise without the need for a bulky and distracting foam wind shield.